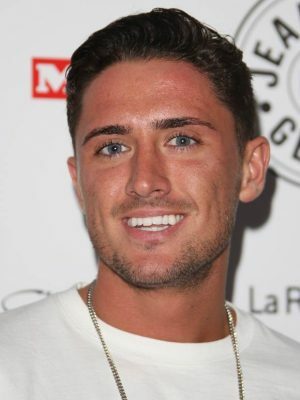 When and where Stephen Bear was born? Stephen Henry Bear (born 15 January 1990 in Walthamstow, London) is an English 'reality television personality'. His first TV appearance was in 2011 on Shipwrecked. He also went on to appear in the MTV reality show Ex on the Beach in 2015, and then again in 2016. He won the eighteenth series of Celebrity Big Brother, in 2016. How tall and how much weigh Stephen Bear?